Taces will take part in the beautiful J.T. Nickel Preserve. 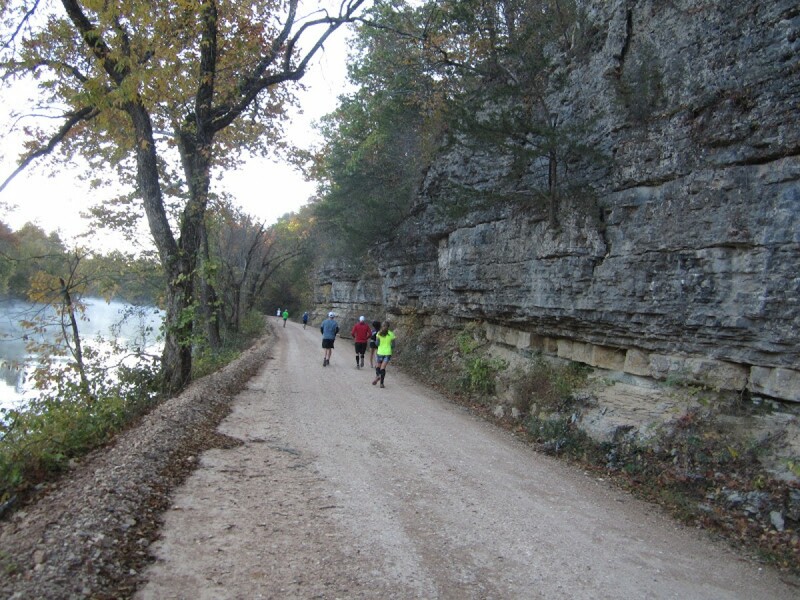 The largest privately protected conservation area in the Ozark, the Nickel Preserve is a 17,000-acre remote area northeast of Tahlequah, Ok, and runs alongside the scenic Illinois River. The preserve was formed in 2000 as the result of a land gift from the John Nickel Family. This 17,000-acre landscape rests in eastern Oklahoma's rolling Cookson Hills and has many spring-fed creeks amid a rugged topography of steep slopes and narrow valleys. The surrounding areas are characterized by steep canyons and narrow ridges, harboring a mosaic of oak-hickory forest, lofty pine woodland, and a diverse mix of savanna, shrubland, and prairie.